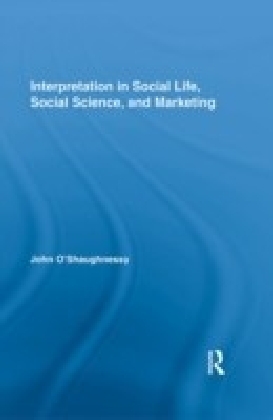 'Interpretation' is used as an umbrella for bringing together a wide range of concepts and developments in the philosophy of social science that provide the foundation for clear thinking about social phenomena. 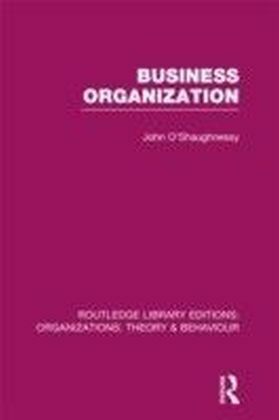 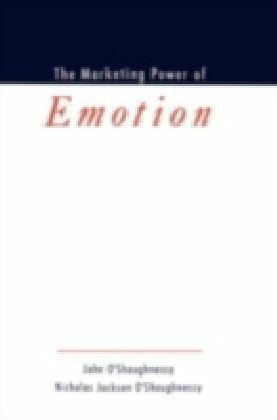 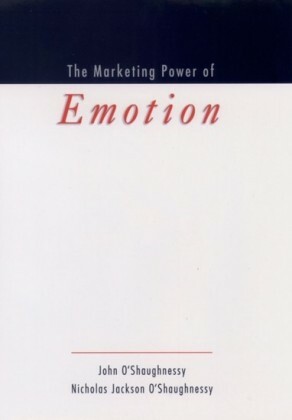 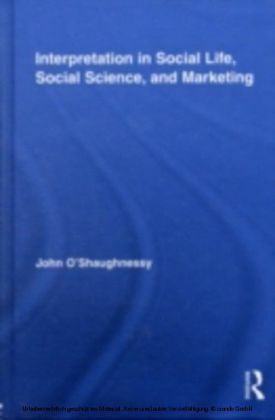 In his new book, John O'Shaughnessy familiarises the reader with the nature of interpretation and its importance in social life, decision making in social science enquiries and consumer marketing, thus offering a multidisciplinary approach to problems of bias and uncertainty.Thus, this book is novel in its outlook and comprehensive in its approach. 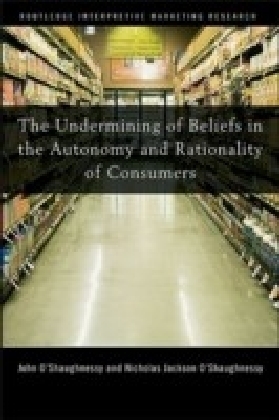 Whereas past studies in interpretation have focused on hermeneutical methods, O'Shaughnessy goes further considering the role of interpretation in social interactions, in undertaking scientific work, in the use of statistics, in causal analysis, in consumer evaluations of products and artifacts and in interpreting problematic situations together with the corresponding biases arising from emotional happiness and the concepts employed.